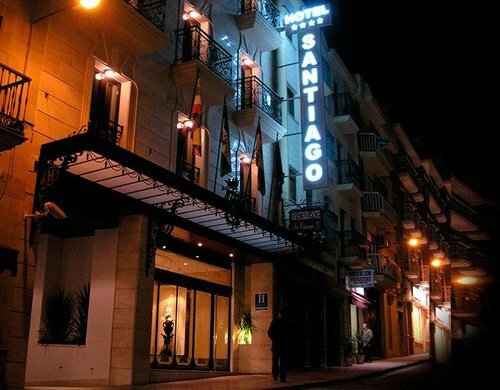 The Sercotel Santaigo is a recently built hotel in the city of Linares. Inaugurated in 2006, the good taste and glamour are the hallmark of its design, together with the good attention of this 4-star hotel. It offers all the services of a luxury hotel, among which we find quality in its service and the professionalism of its staff. 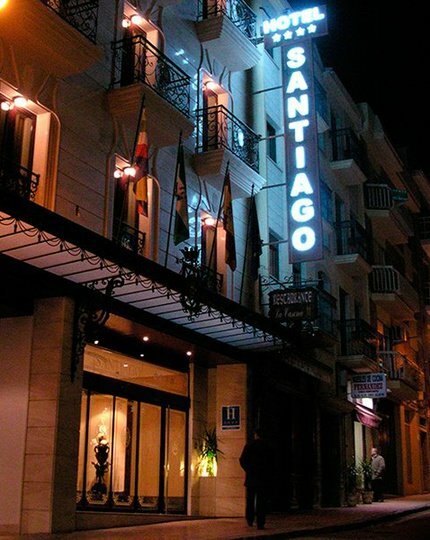 This hotel located in the city centre, in the city hall’s square, has an ideal location for visiting the city on foot, both the old town and the commercial area. 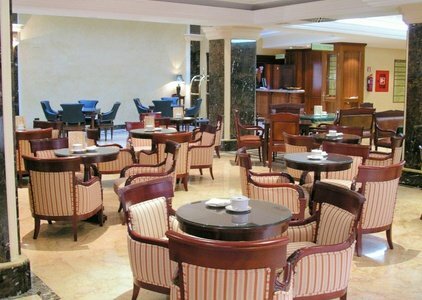 The hotel features common areas like the cafeteria, a TV room and a restaurant. 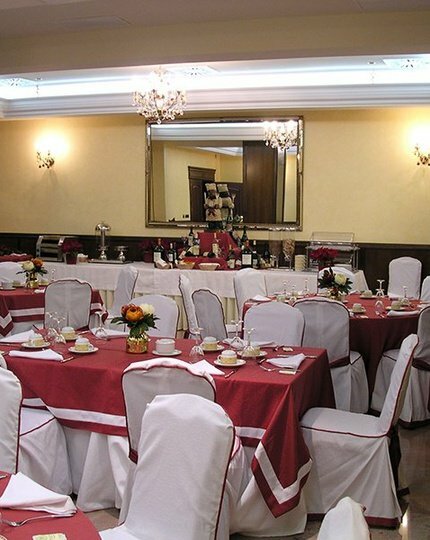 The guests have free access to the gym, the solarium and the outdoor swimming pool. Besides, at the reception you will find all the commodities and information you need for your trips to the surroundings. Our hotel features 66 rooms, two suites and three junior suites, meeting rooms for all type of events and free wifi in all its facilities.